As I think pretty much everyone must know by now, the actor Philip Seymour Hoffman died Sunday, apparently of a heroin overdose. I was stunned when I found out, then deeply saddened when I read reports that he had told "60 Minutes" in 2006 that he had given up drugs and alcohol when he was 22 -- "I got panicked for my life," he told Steve Kroft. Hoffman relapsed last year. But my sadness turned to a kind of cold fury when I saw too many comments on social media clucking disapproval for Hoffman's "selfishness" and "poor choices." (I'm not linking to them here; you can find them easily enough if you want to.) One friend on Facebook noted that another friend's thread about Hoffman was the only one he'd seen acknowledging "the tragedy of his drug addiction." And, indeed, addiction is a disease. Dr. David Smith has treated thousands of addicts since he founded the Haight Ashbury Free Clinic in 1967. He talked to me about "battling an uninformed public." "Diabetes is a disease of the pancreas. Addiction is a disease of the brain," he said. If you don't think addiction is a disease, Smith said, "then take a laxative, sit on the toilet and try not to have a bowel movement." Yes, a simplistic analogy, he said, "but effective." Smith told me about the "4 C's of addiction" -- craving, compulsion, loss of control and continued use in spite of bad consequences. "Craving is a signal," Smith said, then added the worst thing an addict can do when craving is to isolate. 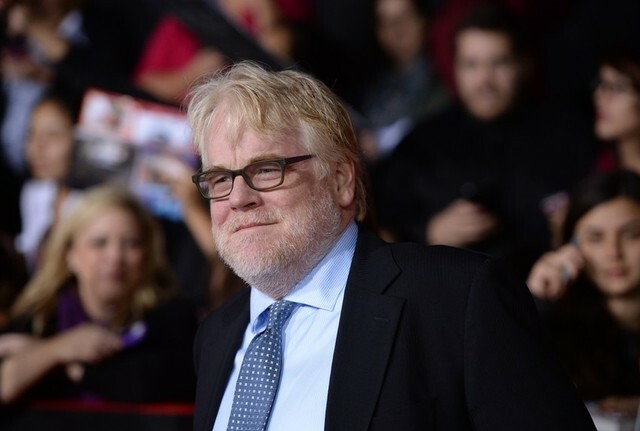 Hoffman appears to have died alone, in a Greenwich Village apartment. Smith said that Hoffman's death "shatters the myth that addiction is a lower socioeconomic disease." KQED's Forum discusses Battling Drug Addiction Tuesday morning, Feb. 4. Listen Live at 9am. Watch: Suburban Junkies, a look at young prescription drug addicts in California's Orange County who turn to heroin for a cheaper high.